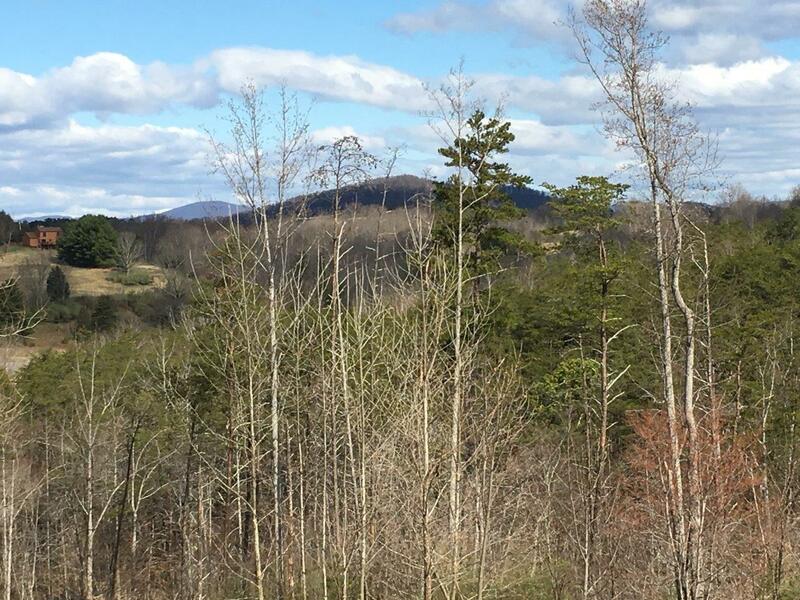 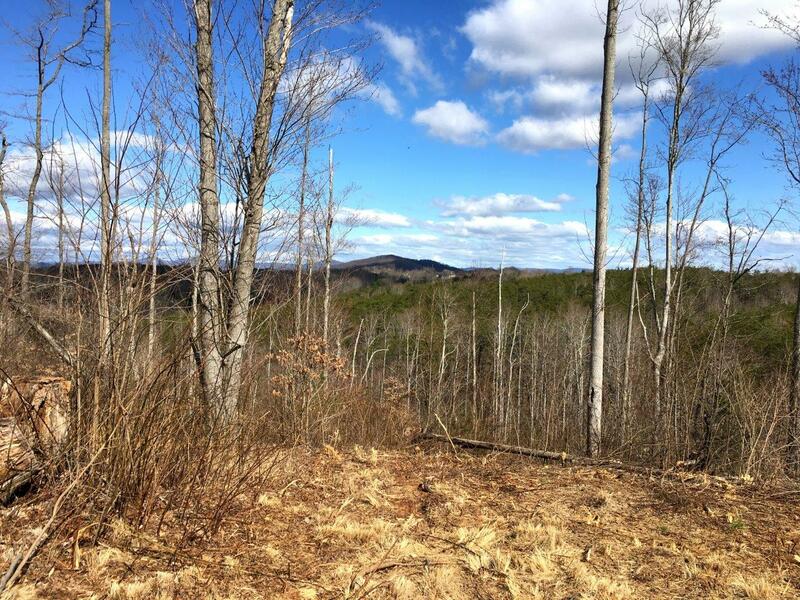 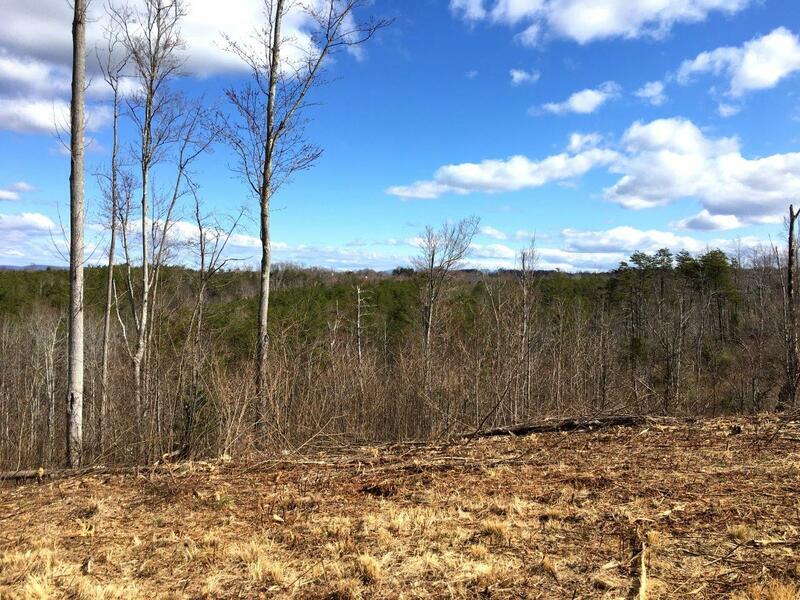 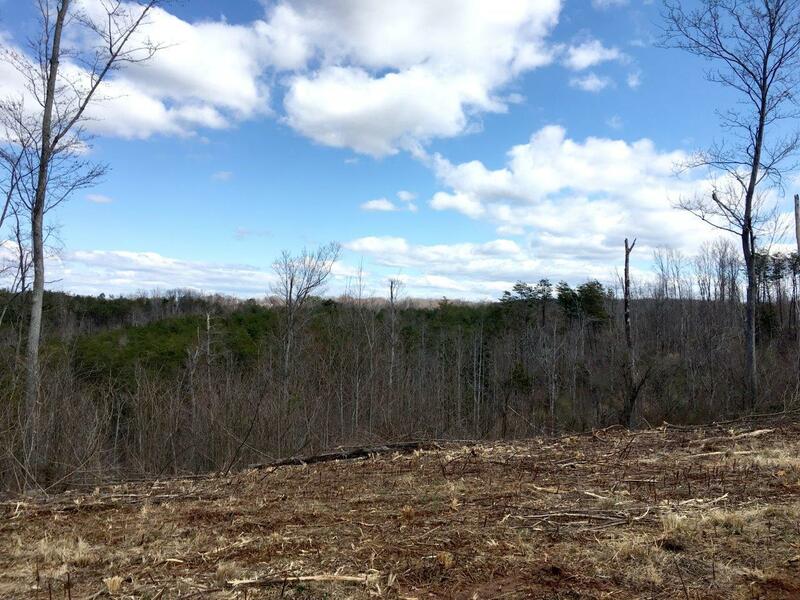 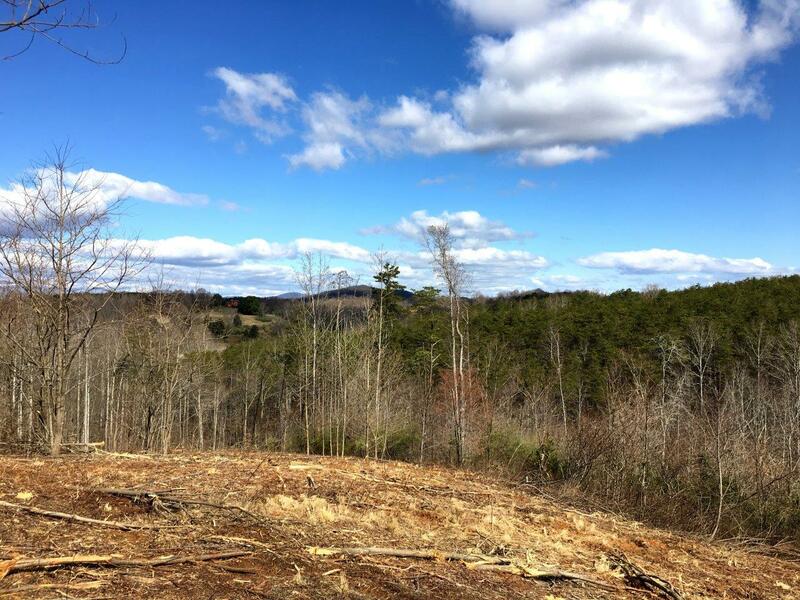 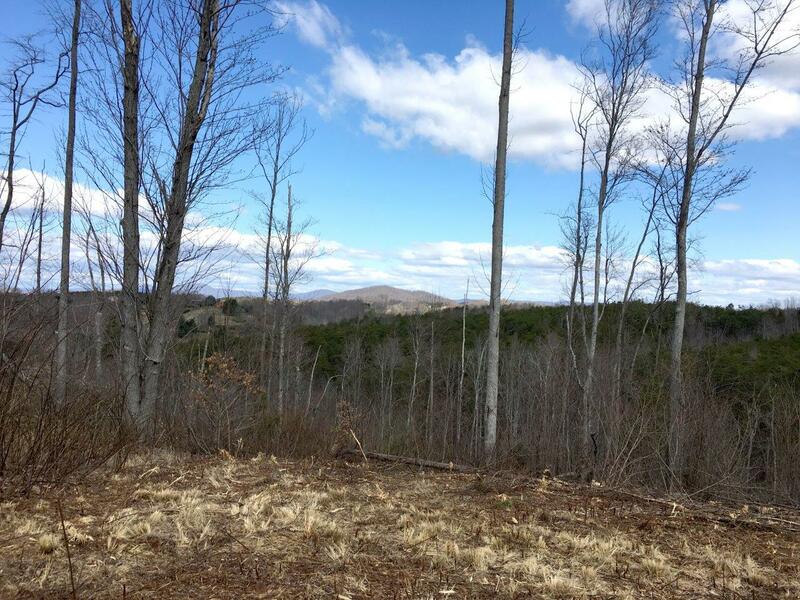 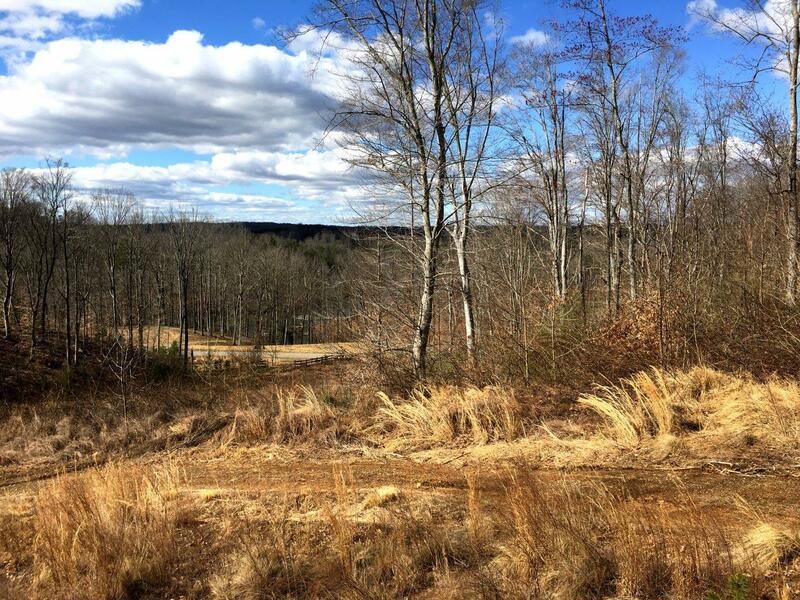 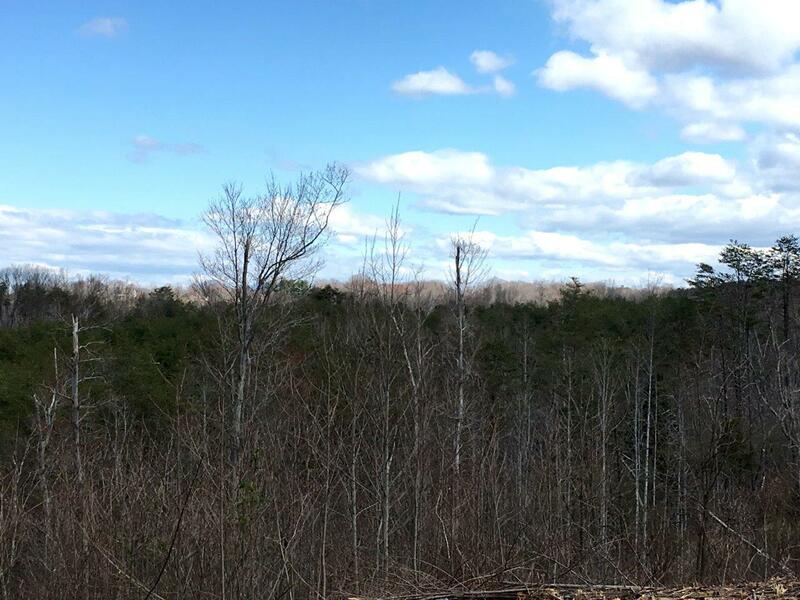 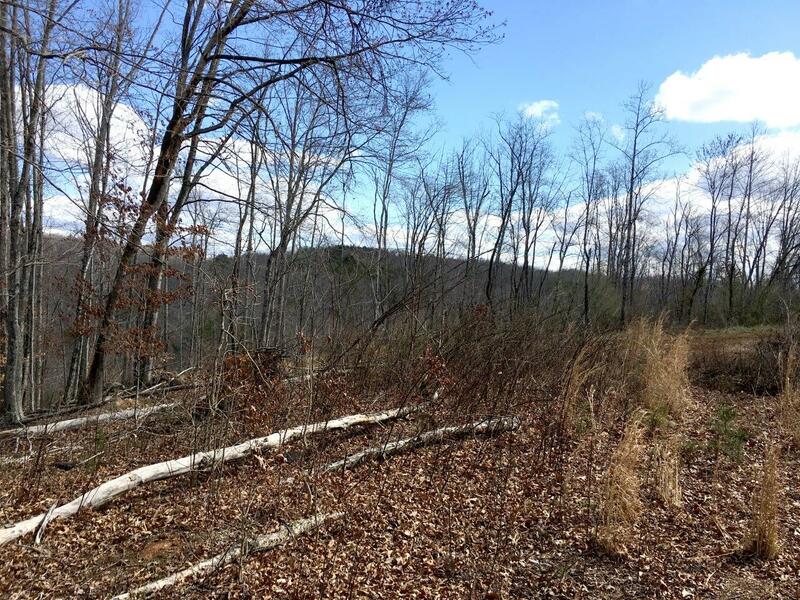 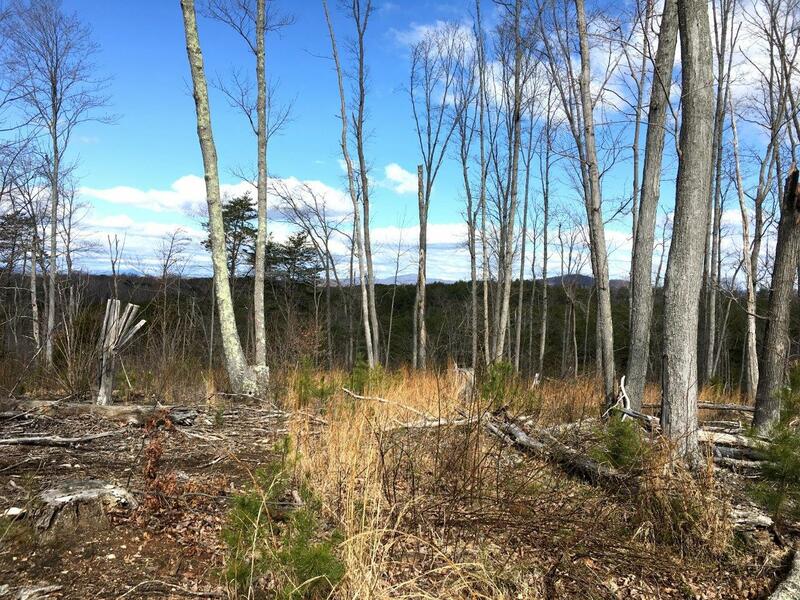 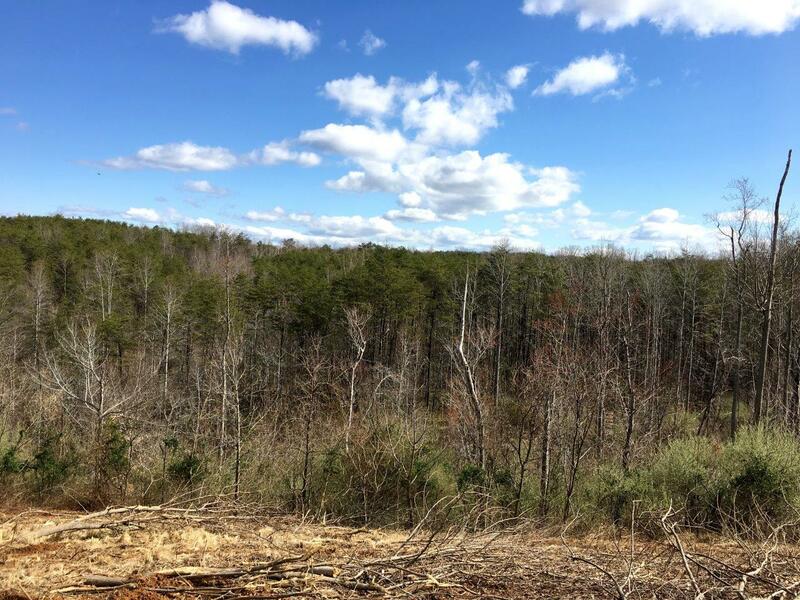 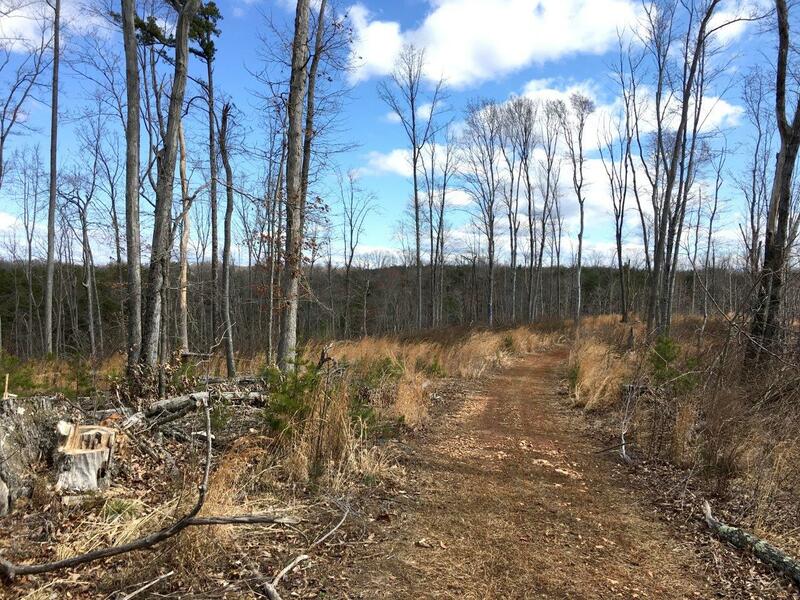 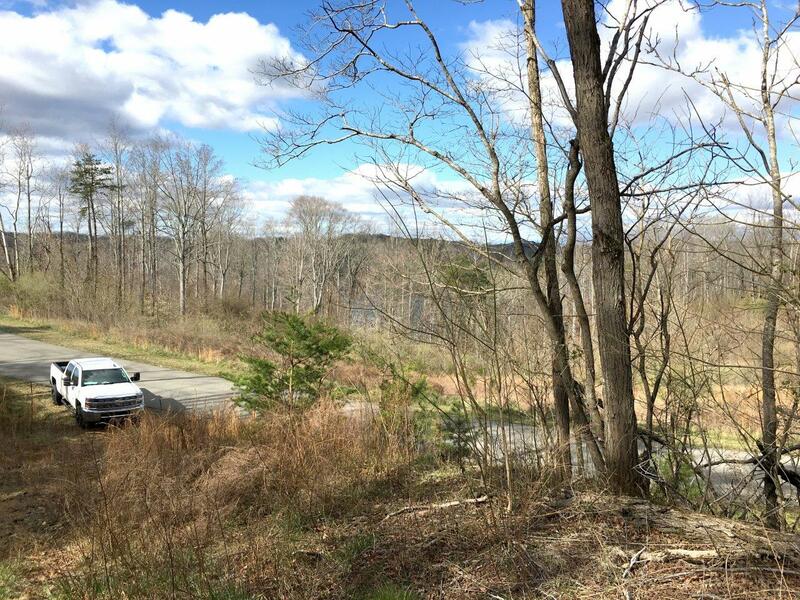 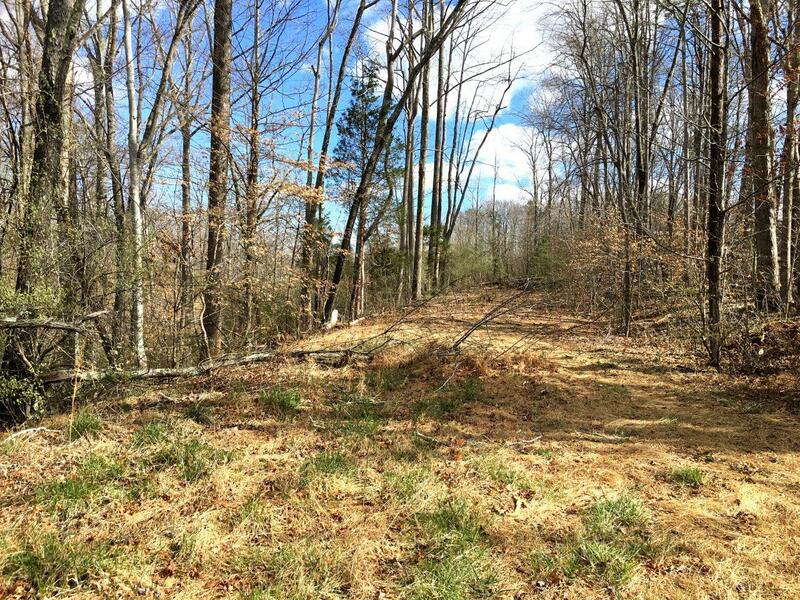 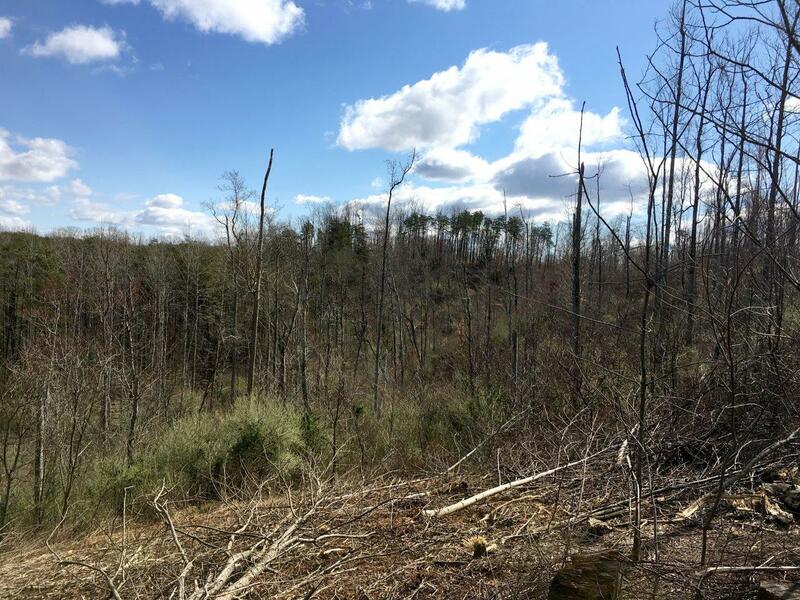 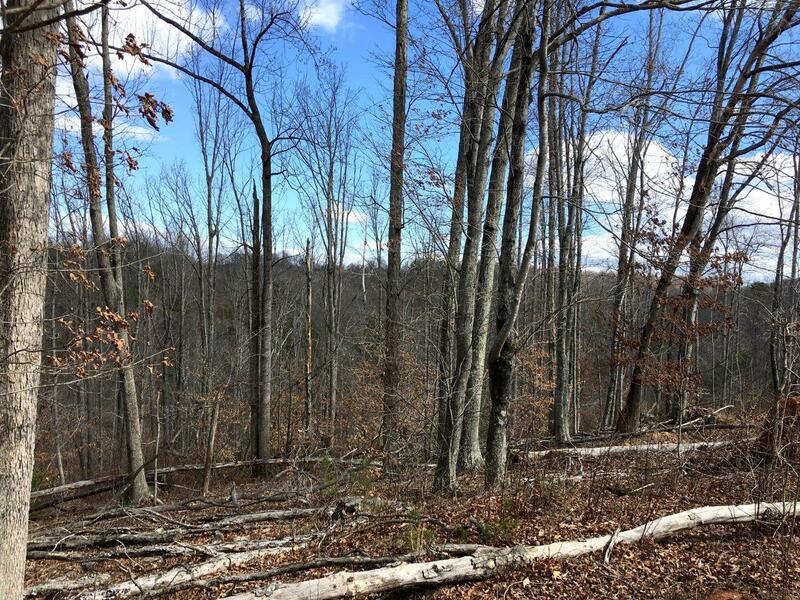 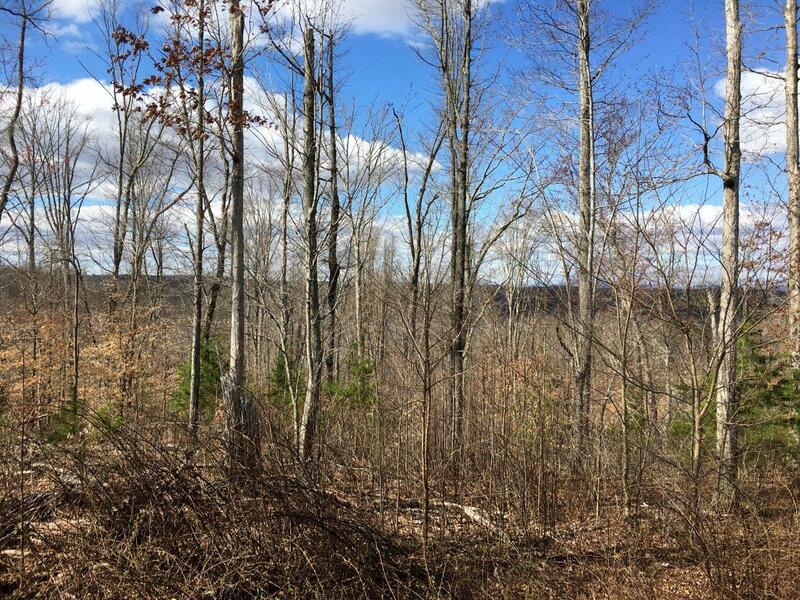 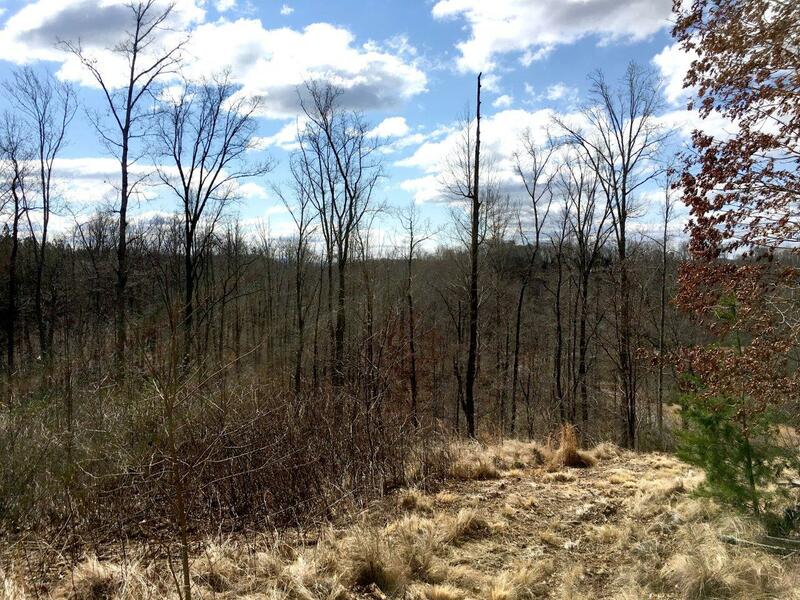 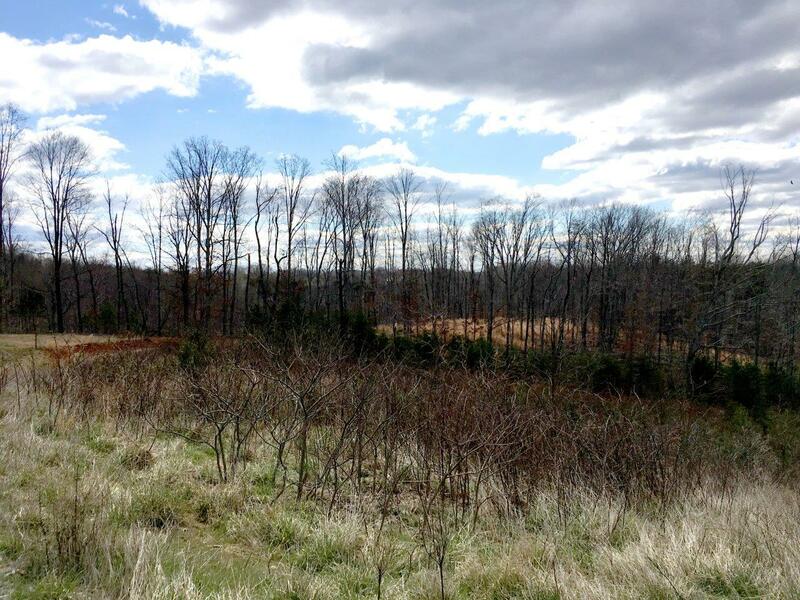 For Sale: Great Building Lots, Close to Smith Mountain Lake – Woltz & Associates, Inc.
143 acre Bedford County property offers wonderful recreational opportunities and beautiful building sites. 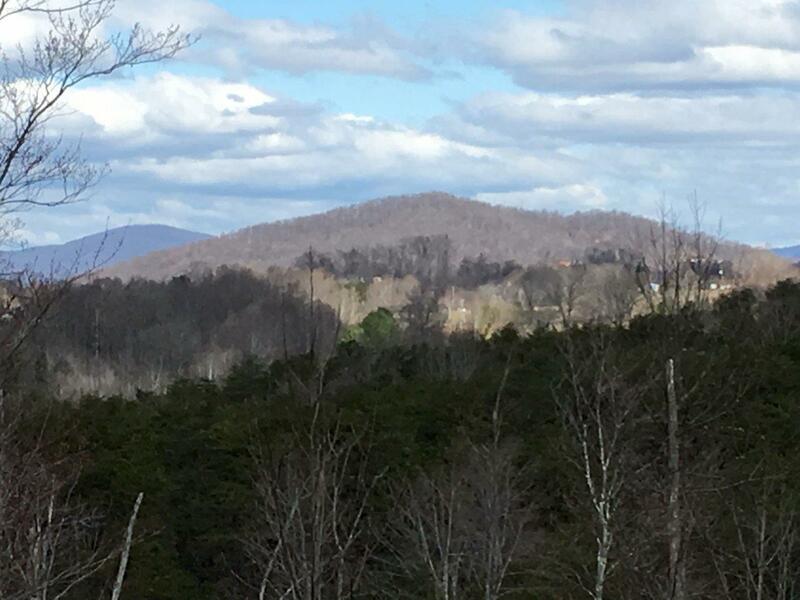 This property has long range mountain views and from some parts you can get a glimpse of Smith Mountain Lake. 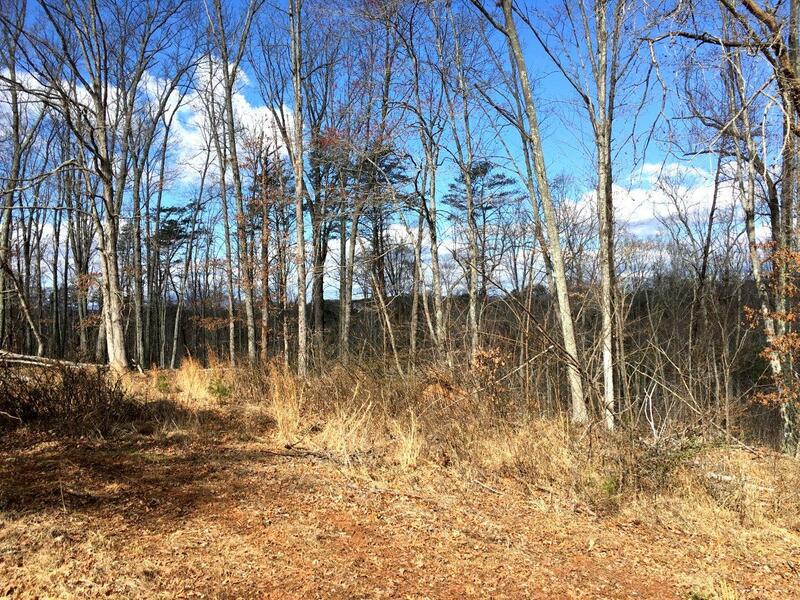 This property is completely wooded. 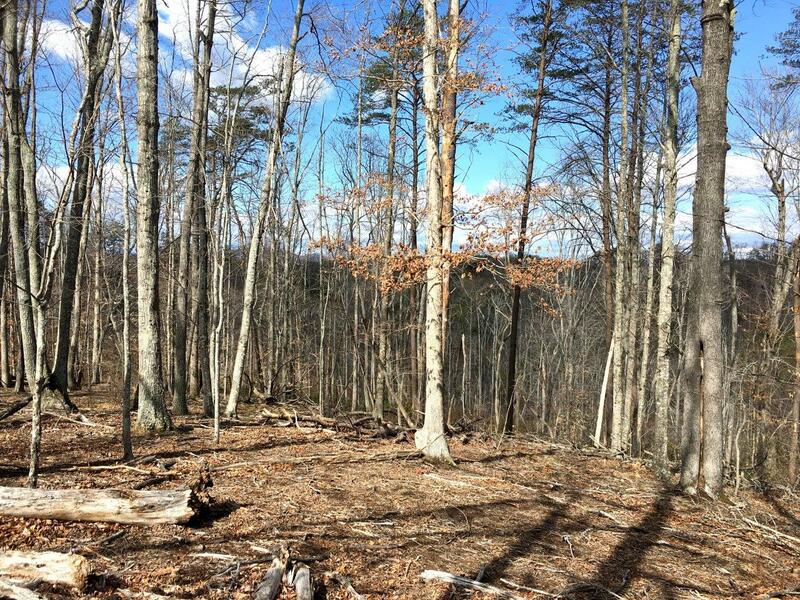 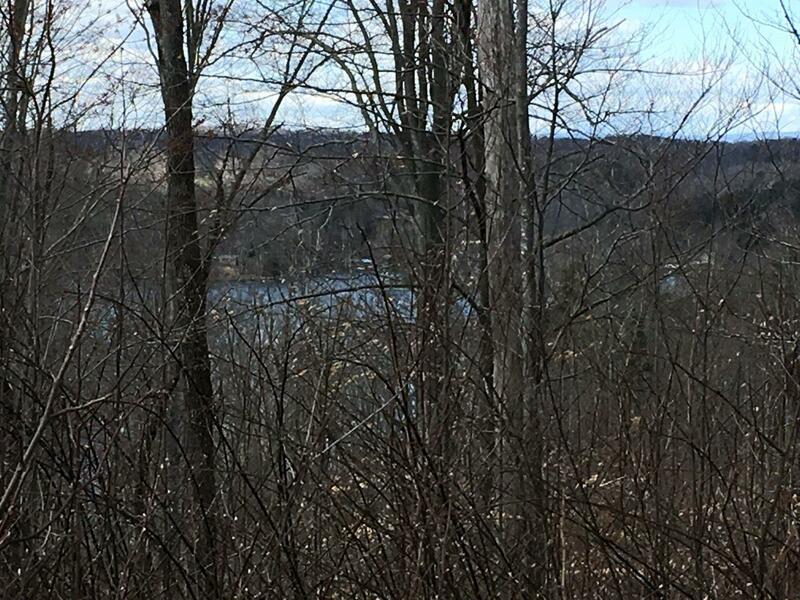 This property hosts a nice whitetail deer and wild turkey population. 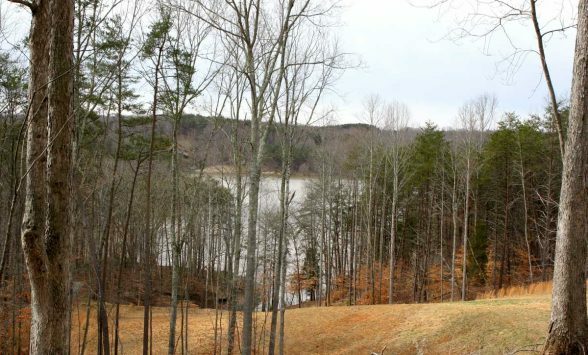 A stream dissects the property that feeds directly into Smith Mountain Lake. 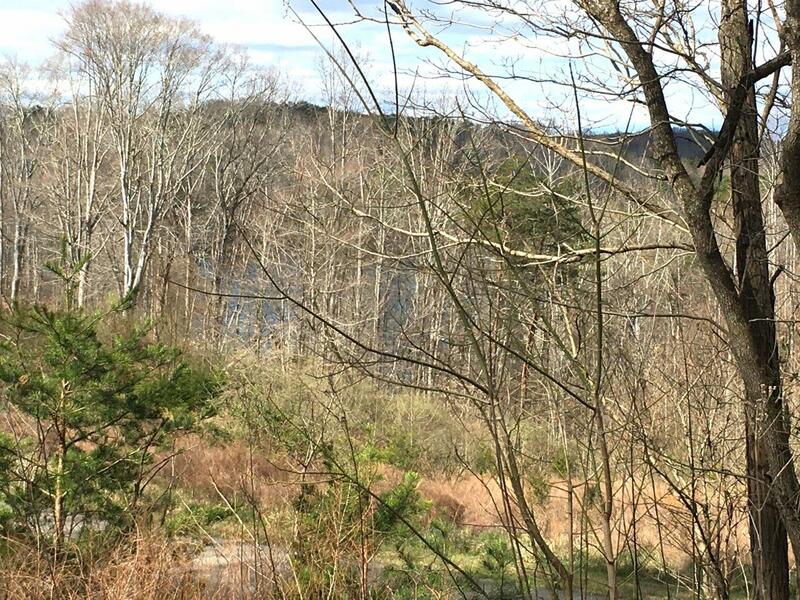 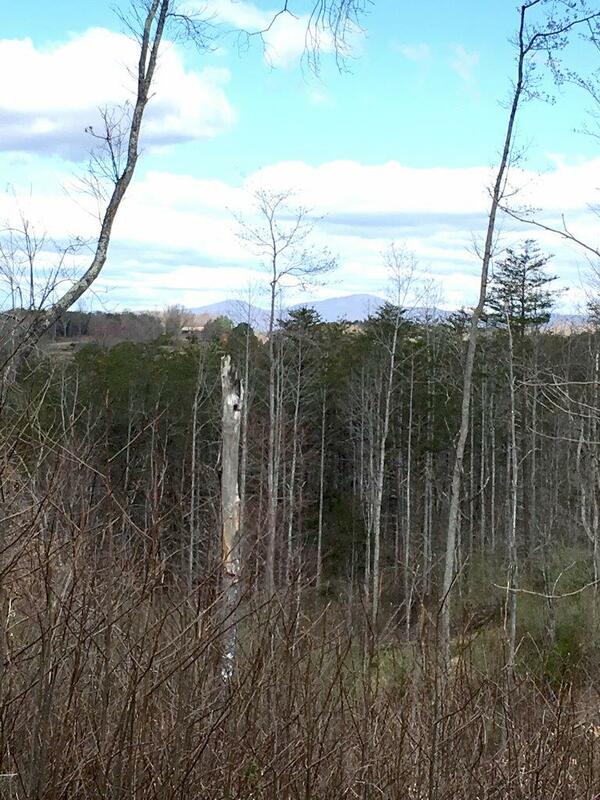 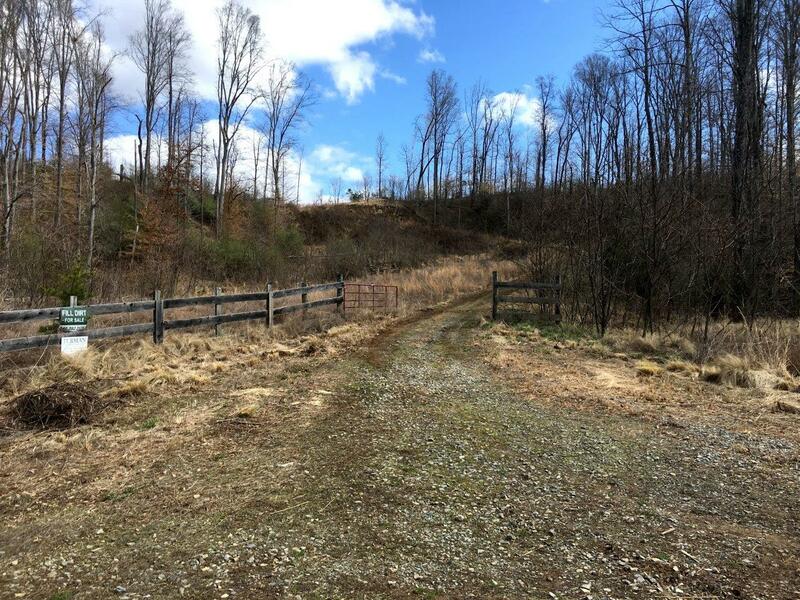 If you would like a secluded homestead that is close to the lake and an easy commute to Roanoke or Lynchburg you owe it to yourself to come look.